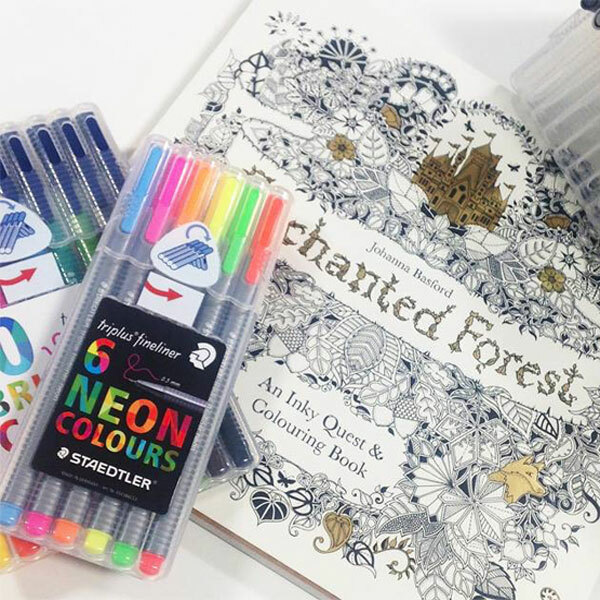 Enjoy up to 50% off selected art and craft products in-store at WHSmith. Choose from a huge range of colouring pens and pencils, sketch books, papers, card, all types of paints, glitter glue, chalk, charcoal and more from your favourite brands. From Crayola and Winsor & Newton to Derwent, Staedtler, Reeves, Sharpie and of course WHSmith’s own brand, the choice is endless.